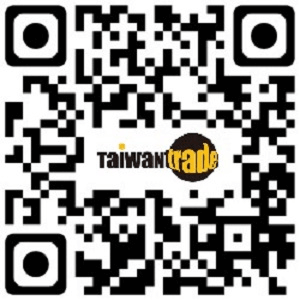 Taiwan-manufactured bicycles have achieved a 50 percent share of the European market, Taiwan External Trade Development Council (TAITRA) president and CEO Walter Yeh said on Oct. 30. Yeh was hailing the competitiveness of Taiwan-manufactured bikes on the global market at a press conference for the 31st Taipei Cycle Show. The show was held from Oct. 31 to Nov. 3 at Taipei Nangang Exhibition Center and the Taipei World Trade Center. After three decades of hard work to develop overseas markets, Taiwanese manufacturers have created high-quality bicycles that carry an average price tag of US$658 per unit, reflecting the global competitiveness of Taiwan&apos;s bicycle industry, Yeh said. This year, the industry introduced innovative products equipped with smart devices, which enabled bikes to be part of the Internet of Things. Bikes have entered the era of intelligence and technology, the trade promoter touted. Organized by TAITRA, the 2018 Taipei CYCLE was joined by 1,150 domestic and foreign businesses displaying and promoting their products, ranging from complete bicycles, bicycle parts and accessories to light electric vehicles. 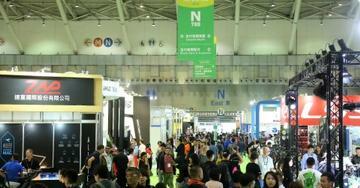 Foreign participants were estimated to account for 22.3 percent of the total at the trade show this year.